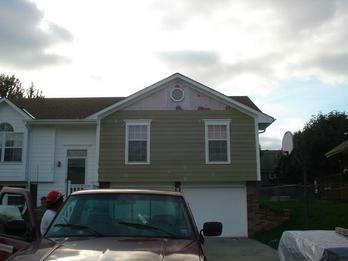 We do all types of siding and wood rot repairs. 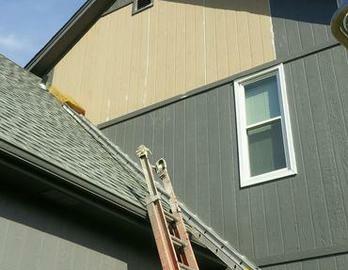 We work with James Hardie concrete siding , Hp Smart siding. 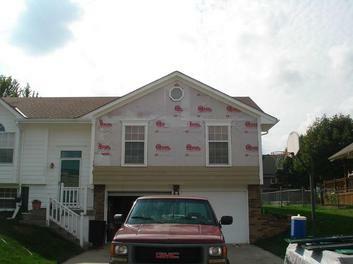 We also repair and replace brick molds and window sills. 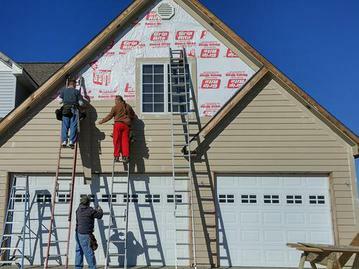 We can repair it all right for you.